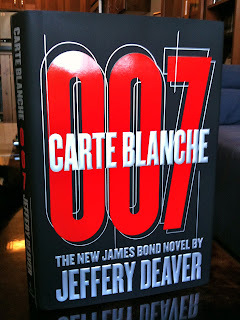 The new James Bond novel, Carte Blanche by Jeffery Deaver, is released today from publisher Simon and Schuster in the U.S. and Canada. Already a Bestseller in the UK, the book finds 007 in action in Serbia, Dubai, England and South Africa. Carte Blanche is available as a hardcover , audiobook , and for the Kindle , iBook and Nook. "The most impressive feature of Carte Blanche is the ingenuity of the breathless, blood-thirsty plot." 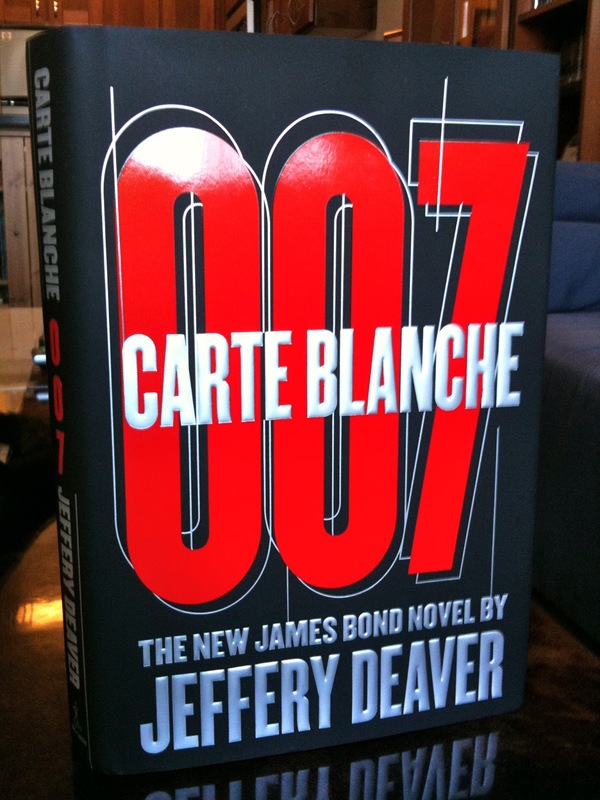 "Deaver's enthusiasm for Bond comes through on every page and he puts the gift for plotting that has garnered him such massive popularity to superb use here. So Carte Blanche is excellent fun, a great read and Jeffery Deaver has breathed new life into an old favourite." "Crucially, the novel proves itself worthy of the 007 logo on its spine by presenting us with one of the most bone-chillingly creepy bad guys in history." "Deaver's Bond is quite recognisably Bond, but a new, streamlined incarnation for a new generation of global fears." "It's a tightrope walk, balancing the tradition with the requirements of contemporary life, and Deaver handles it with panache." 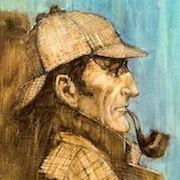 "His creator may be long gone, but James Bond (with his gadgets, women, and suave lines) lives on in the skillful hands of a suspense superstar." Jeffery Daver will start a book tour this week. He has public events scheduled in Toronto, Texas, Colorado, Arizona, California, and North Carolina. Click for full schedule. Carte Blanche is now available in the USA, Canada, the UK, Ireland, Australia, New Zealand, Italy, France, Netherlands, Russia, Czech Republic, Israel, and Korea. It will be released in Spain on June 26; and in Poland on June 29. I got the book tonight! I am so looking forward to reading this. 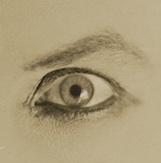 Enjoy, Count. I loved it!